"As we've learned more about coevolution, one of the things we've come to realize is just how complex the traits are that coevolve among species," Thompson said. "These are the kinds of studies we need if we are to make scientifically informed plans for conserving the Earth’s many highly coevolved interactions at a time when environments are changing quickly. These results tell us that species coevolve as a geographic mosaic in which each local interaction between species may include unique evolutionary solutions. If we are to conserve species in a world in which environments are changing rapidly, we need to conserve as many of these links as possible." 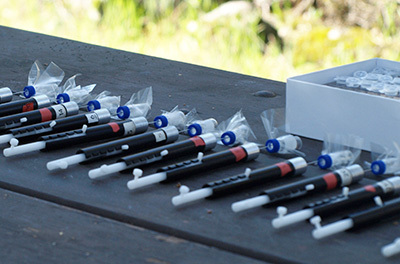 Work on this collaborative study began eight years ago, when first author Magne Friberg was a postdoctoral associate in Thompson’s laboratory at UC Santa Cruz. Friberg, now on the faculty at Lund University in Sweden, has continued to collaborate with Thompson. 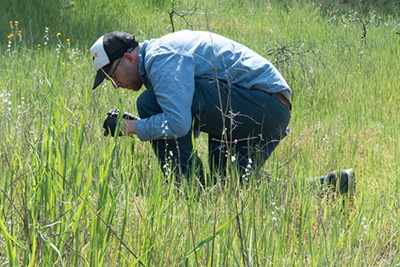 UCSC graduate student Christopher Schwind helped Friberg and Thompson find plants and sample floral scents in many remote ecosystems. 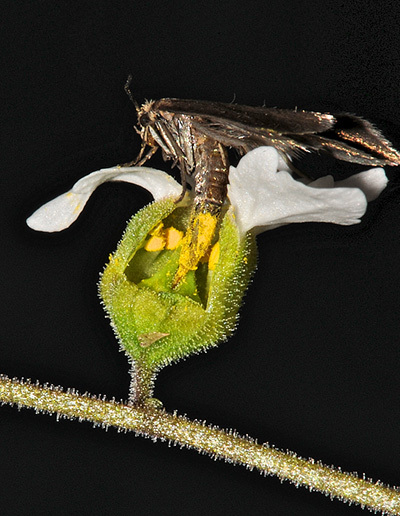 Coauthor Robert Raguso at Cornell University is a specialist in the evolution of floral volatiles and their interactions with pollinating moths, and he brought expertise not only on the methods needed for analysis of these complex floral bouquets but also on interpretation of the wide range of biochemical pathways used by these plants. 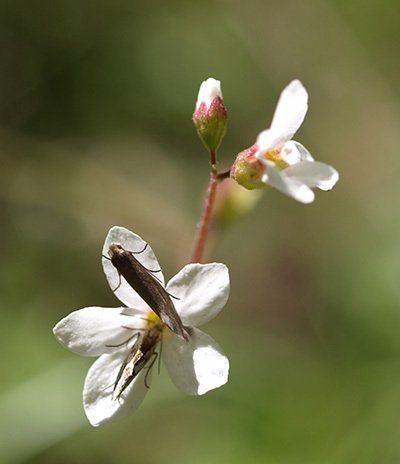 Coauthor Paulo Guimarães, Jr. from the University of Sao Paulo, Brazil, who is a specialist in ecological and evolutionary network theory, brought expertise on how to interpret the complexity of these floral scents. This work was supported by the Swedish Research Council, Fulbright Commission, Royal Swedish Academy of Sciences, Crafoord Foundation, and the U.S. National Science Foundation.